It’s raining blockbusters suddenly. 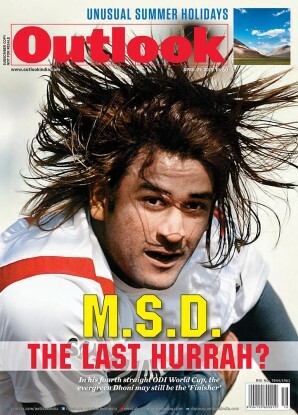 Alas, it’s a very different creature from ‘Sholay’. Oct 26: Red Chillies Entertainment's sci-fi thriller Ra.One starring SRK and Kareena Kapoor. Also to be released in 3-D format. Nov 11: Imtiaz Ali's Rockstar with Ranbir Kapoor and Nargis Fakhri. Jan 13, 2012: Debutant Karan Malhotra's remake of Agneepath. Jan 2012: Anurag Basu's Barfi. R.K. Mehrotra has been torn between agony and ecstasy ever since Id this year. And all because of one man: Salman Khan. Neither the phone nor the cash register has stopped ringing for the general manager of Delhi’s Delite cinema ever since Bodyguard released on August 30. Mehrotra has kept his phone off the hook to escape the million requests for tickets. It is harder, though, to hide his glee at Bodyguard’s dream run at his theatre: running full house, for a record 28 shows over seven days. “All the shows had been booked in advance,” says a thrilled Mehrotra. “The window for current bookings hasn’t even opened yet. It’s unprecedented.” The last film that got him so keyed up in his 30 years in the trade was 16 years ago, with the same hero, a little less larger-than-life Salman. “Hum Aapke Hain Koun ran for 52 continuous weeks, of which six months were houseful,” says Mehrotra, 1994 a landmark year in his mind. So will Bodyguard match up to that historic run? Certainly not, Mehrotra is quick to respond. Forget six months, Bodyguard may not even last six weeks at Delite. But it may well bring in three times HAHK’s earnings. Bodyguard is already raking it in, and how. As far as cash registers go, the film has smashed every possible record in the country (see box)—first day, weekend and week collections. As we go to press, it had already crossed the magical Rs 100-crore figure, and looked set to continue its steady climb up the all-time hits. “It has made money like no other film before,” says Amul Mohan of business journal Super Cinema. “It’s got off to a blazing start, now the sky is the limit,” says Reliance Entertainment CEO Sanjeev Lamba, the film’s presenter and co-producer. Its other co-producer, Atul Agnihotri, goes on to claim: “We have upped the benchmark for success.” Never mind that we may in a few weeks totally forget what Bodyguard was all about, and move on to yet another record-smashing superhit. And therein lies the story of today’s Bollywood blockbuster, somewhere between Mehrotra’s current euphoria for Bodyguard and his abiding nostalgia for HAHK. It’s a story of significant qualitative change too, in which the crores earned have only been multiplying liberally but the stay and hold of the films at the box office is steadily getting shorter. 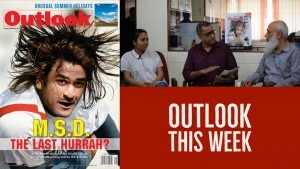 “Forget golden and silver jubilees, the days of even a 100-day hit have gone,” says Delhi distributor Sanjay Mehta. The only constant, as actor Imran Khan puts it, is that “a blockbuster is still the bread and butter, the backbone of the industry”. The Bollywood blockbuster as we knew it is dead. Long live the blockbuster. There have been several of them this year—Ready, Singham, Zindagi Na Milegi Dobara, Murder 2, Delhi Belly. The run of luck has taken the filmmakers themselves by surprise. “ZNMD is considered a multiplex hit. It’s amazing that multiplexes alone have coughed up such huge numbers,” says filmmaker Zoya Akhtar. “It could well be Bollywood’s best year in a decade,” declares Mohan. “The business generated has been extraordinary,” agrees trade expert Amod Mehra. The 1948 blockbuster Chandralekha grossed Rs 1.55 crore with an audience of 3 crore, 60% from rural India. Multiplex movies to larger-than-life mass films, a raunchy comedy to a twisted thriller, anything and everything seems to have worked big time. “Viewers are better exposed,” says Imran. “They want dal-chawal as well as pizza. 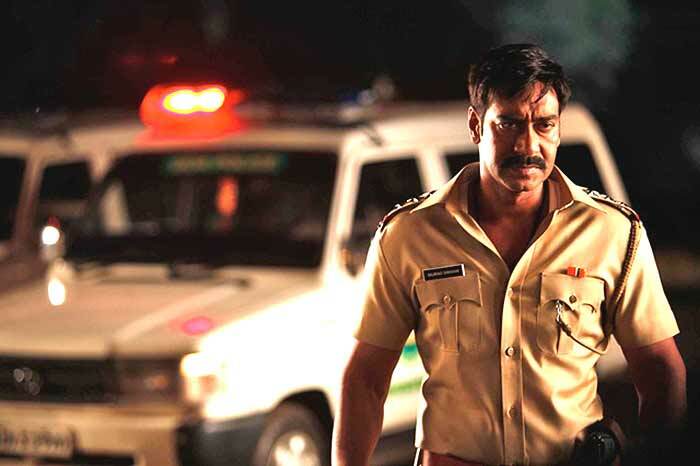 They are developing a taste for all kinds of films.” The Khans might still rule the industry, but Ajay Devgan is back in the top league with the thumping Singham. Its director Rohit Shetty has officially been anointed the No. 1 commercially successful filmmaker. “He is the new David Dhawan,” says Mehra. Her first film, Luck By Chance, had made Zoya Akhtar the critics’ choice. Now she is angling for the top league, the second woman filmmaker after Farah Khan to get that billing. “Maybe the industry will be more confident of me, there will be more trust in my ideas,” she says. “It will enable me to make films I want to make.” Others too are basking in Bollywood’s golden glow. ‘Serial kisser’ Emraan Hashmi, for instance, who with the mega success of Murder 2, a bigger hit than the original Murder, finds himself “one step higher” in the stardom ladder. “I am now looking forward to garner an even larger chunk of the audience and deliver three-digit figures at the box-office with my next film,” he says. 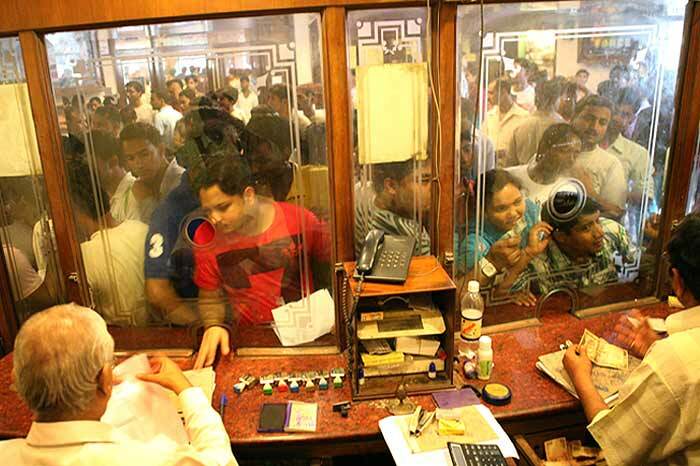 The explosion of multiplexes and boom in shows has also meant that tickets are no longer hard to come by. It’s a far cry from this snippet from a long-gone era. Describing the audience response to Alam Ara (1931), Abdulally Esoofally, partner of Ardeshar Irani, recounts in B.D. Garga’s book So Many Cinemas: “Imagine our surprise when we found that on the day of release, surging crowds started gathering near the Majestic Cinema right from early morning and it was with considerable difficulty that we ourselves could enter the theatre. In those days queues were not known to filmgoers and the booking office was literally stormed by jostling, ‘riotous’ mobs, hankering to secure anyhow a ticket to see a talking picture in the language they understood. All traffic was jammed and police aid had to be sought to control the crowds. For weeks together tickets were sold out and black market vendors had a field day.” Today, the black marketer is a forgotten creature, long out of business. Much of this change owes to the corporatisation of the industry. The movie has now become a “product” and “franchise”, to be aggressively marketed and attractively packaged, driven by the logic of profit, investment and return. Stars, in turn, have become brands, and the viewer a consumer. “It has become about maximising profits and minimising losses,” says writer-filmmaker Paromita Vohra. Seemingly simple box-office figures come dressed in corporate jargon: robust pricing, new targets, positive momentum, monetising the non-traditional revenue market. “A blockbuster is no longer a heightened emotional experience but a hyped-up, ephemeral event,” says Vohra. It’s use-and-throw cinema. A publicity campaign announcing the fifth week for the 1935 blockbuster Hunterwali, starring Fearless Nadia. Compare this to a Sholay, which went on to become a phenomenon in the Hindi film industry. “The craze for Sholay grew with every passing day,” says Sippy. Shohini Ghosh, professor at AKJ Mass Communication Research Centre, Jamia Millia Islamia, remembers watching it in Calcutta: “We didn’t have a vocabulary to express but knew we had seen something never done before. Sholay defined the craft of cinema for us the way Ray defined our appreciation of the art of filmmaking.” Adman Santosh Desai recalls how the “scale of experience” stayed much after the film was over. It wasn’t about box-office collection. “It was about contributing to cinema. 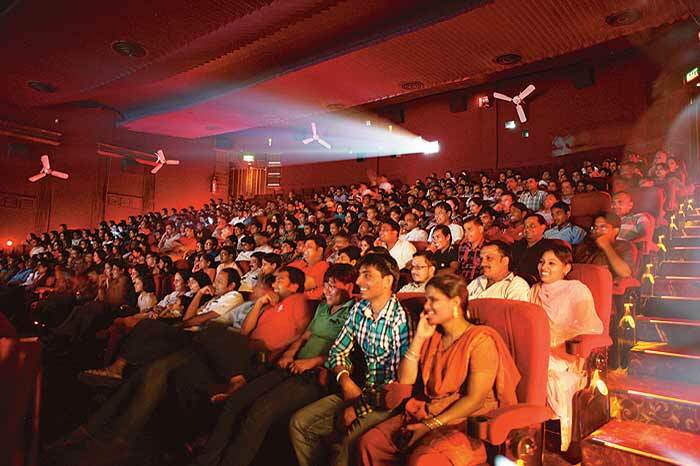 Can any recent blockbuster claim to find a permanent place in our cinema history?” asks Ghosh. The corporates, however, believe that cinema’s potential has been exploited only marginally. They see bigger returns, bigger audiences and bigger markets. There is a string of blockbusters up ahead to test this out: Shahrukh Khan’s Ra.One and Don 2, Ranbir Kapoor’s Rockstar, Saif Ali Khan’s Agent Vinod.... But as with all trends, the question is, how long will it last? Will Bollywood’s bubble burst soon? Or will Salman’s next, Ek Tha Tiger, become the fastest to reach the Rs 200-crore mark? Who knows?